SKU: ABTOTS0N1L. 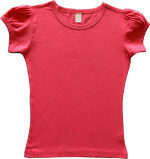 Category: KIDS CLOTHING, TEES. 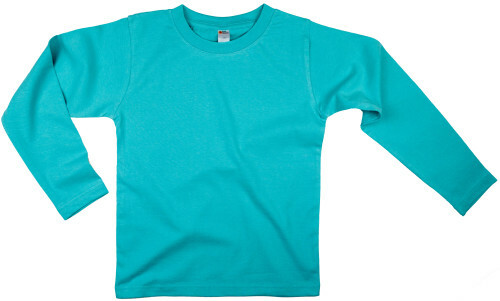 Toddler Crew Neck T-Shirt – Long Sleeve, Knitted, 20 Single,100% Ring Spun Combed Cotton, Single Jersey, Heather (93% Cotton & 7% Viscose). Neon Colors: 60% Cotton, 40% Polyester. Ribbed Neck, Shoulder-To-Shoulder Tape, Double Needle Hem Sleeves & Bottom, Coverseam Neck, Side Stitched. White is stitched with cotton thread. Product color may appear different on a computer monitor or screen.